Pre-Owned 2010 Toyota Camry SE STOCK #: AU500925T Market Value $13,995. Buddy Price $6999. You save $6996. Subject to Prior Sale. Price does not include tax, title, license or $369 dealer transfer service fee. Quantities limited. While Supplies Last. Prices subject to change without notice. Expires 7-31-18. VIN: 4T1BK1EB1JU279063/. Model 3554. Featured Equipment CF, FE, PC, V4. MSRP $43,317. Buddy Price $34,982. 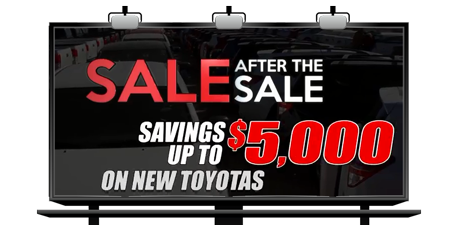 Includes $5000 rebate from Toyota. You save $8,335. Expires 7/9/18. You know how sometimes you need a vacation after your vacation. 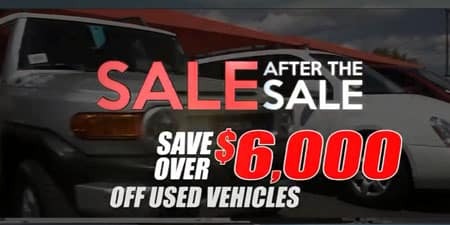 We’ve taken in so many trades, we need a sale after the sale. See all these trades we’ve got from customers taht bought new cars, trucks and suvs. 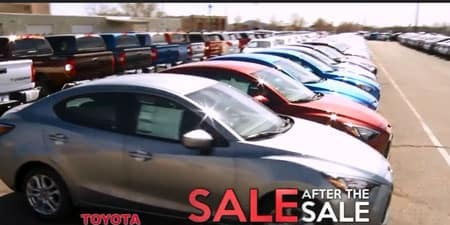 See all these new toyotas that arrived to replace the ones we sold. 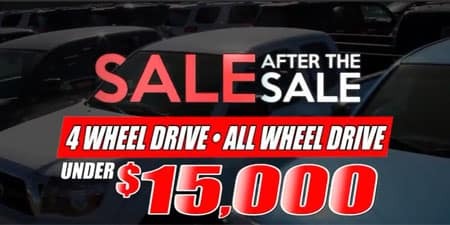 The ‘sale after the sale’ is what we are going to do about it. 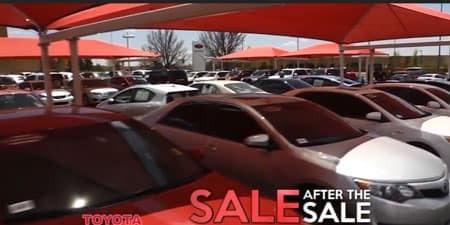 Toyota of Santa Fe is a car dealership at St. Michaels Drive, Santa Fe, NM 87505‎ (505) 982-1900 offers great low prices, rebates, and incentives for new & used Toyota cars, trucks and SUV’s as well as Scion cars and SUV’s. 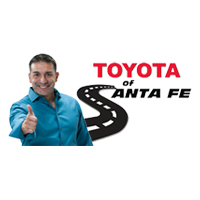 Toyota of Santa Fe formerly Beaver Toyota extends our warmest welcome to our neighbors in Albuquerque, NM , Rio Rancho, NM , Espanola, NM , and Los Alamos, NM with Toyota and Scion needs and we look forward to helping you.